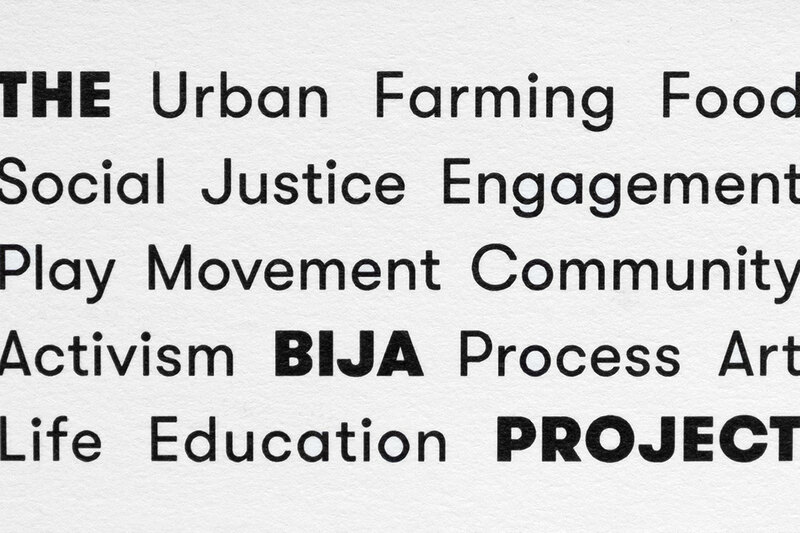 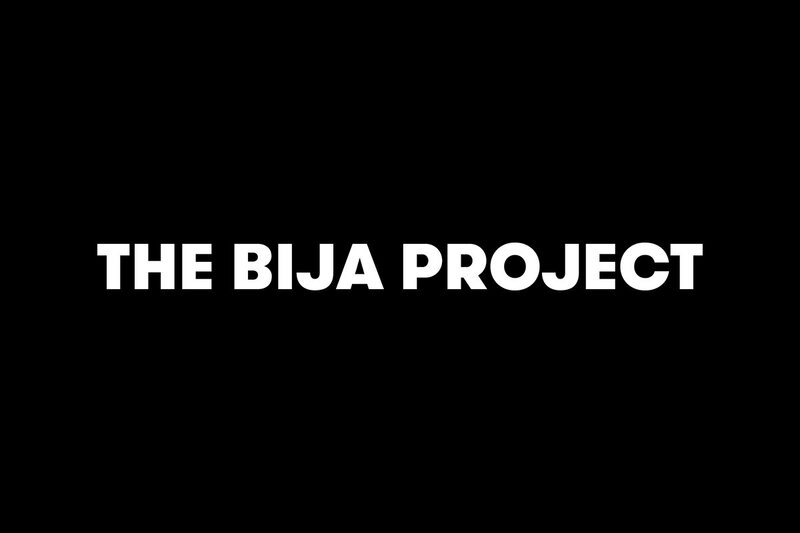 The Bija Project is a socially-minded organization promoting love, justice, and inclusivity through a radical approach to education and community building. 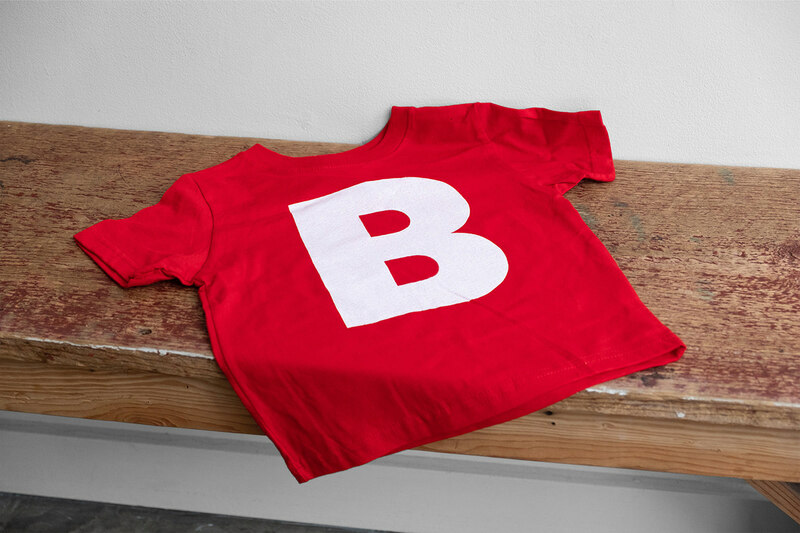 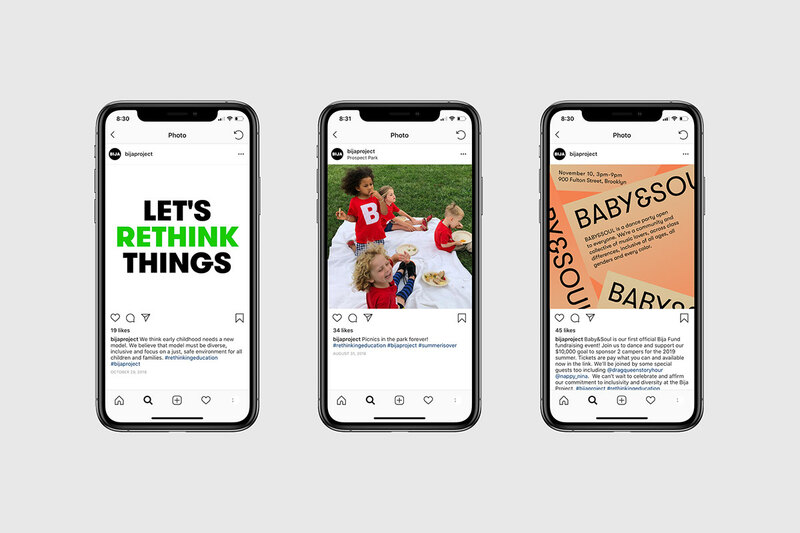 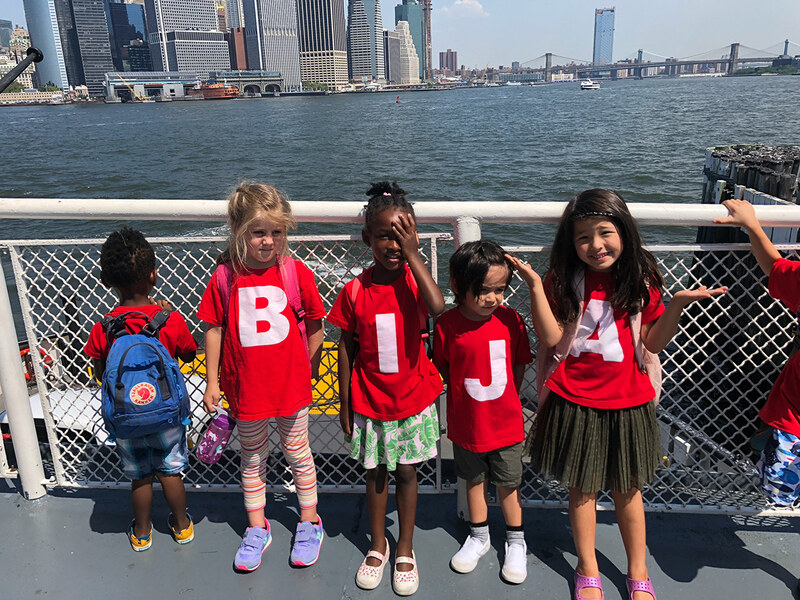 Previously known as Bija Kids, we worked with them to evolve their name and create a new brand identity and voice to reflect their bold, honest ideas about education and what it means to be a community. 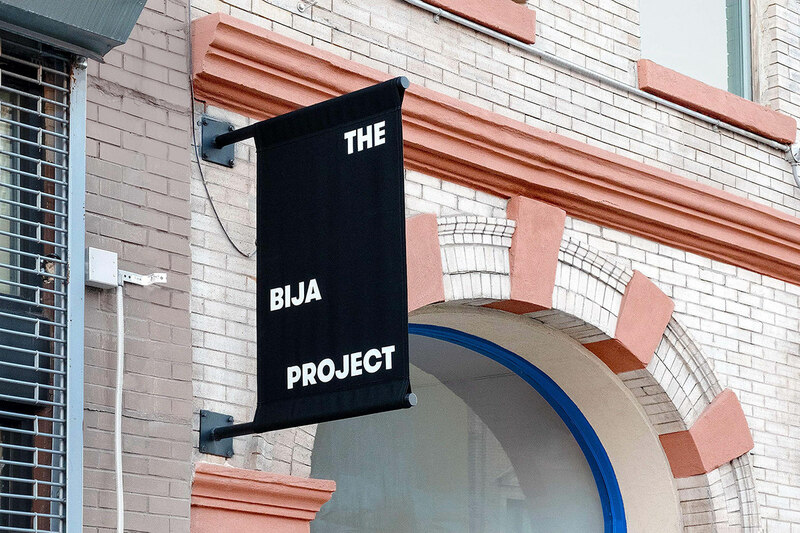 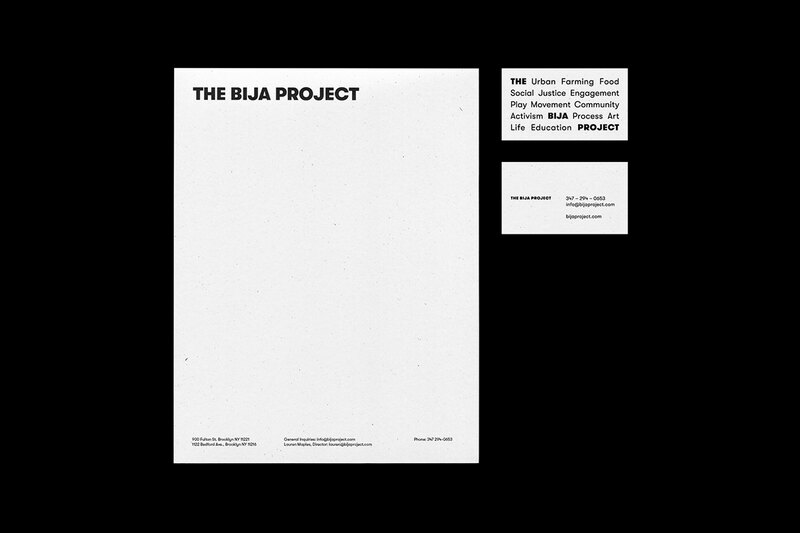 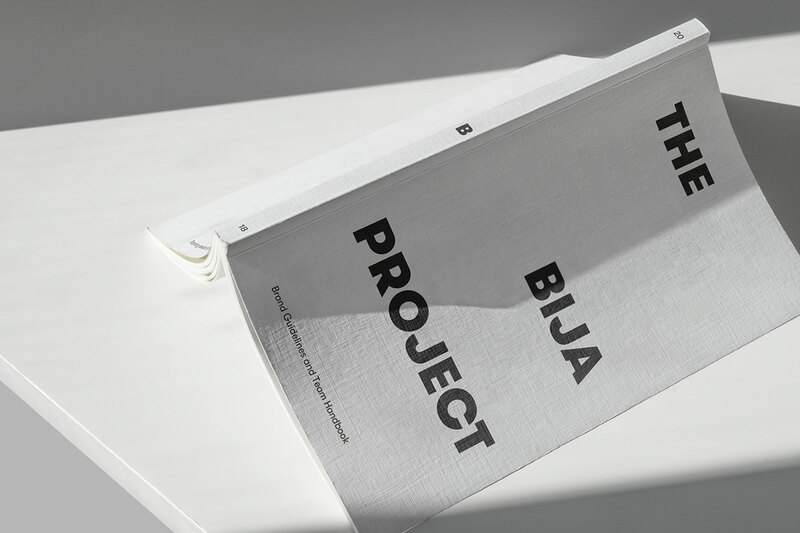 Born from the idea that The Bija Project is an ever-changing Project, the logo system was designed with space for new activities, services, and ideas so they can continue to grow and evolve.